turned a quarter turn to better fit the shape of my image piece. Please just ignore the Verification on the comment section. You can write and post your comment without entering anything in the box. Thank you. I used Copic markers to color the image, then die cut it and the sentiment. 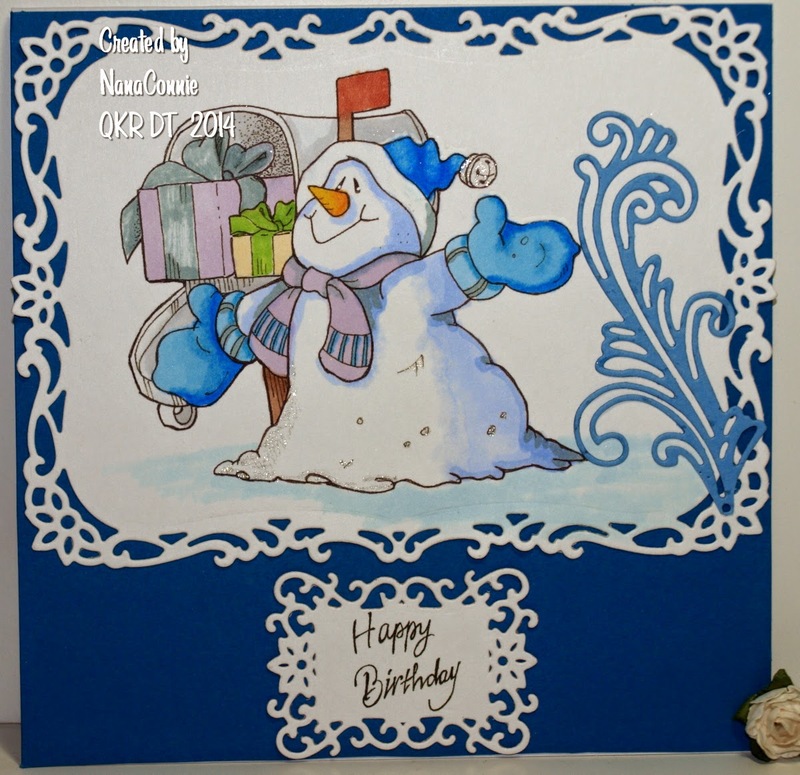 The blue die cut is part of a corner die from Cheery Lynn. The full corner piece was too big for the design of this card, but cutting it down gave me a piece the right size. Doesn't it look like a swirl of winter wind? Everything is mounted onto a deep blue card front which contrasts nicely with the white CS. 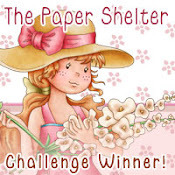 We have a new challenge starting today at QKR Stampede with a theme of "Lots of Layers." 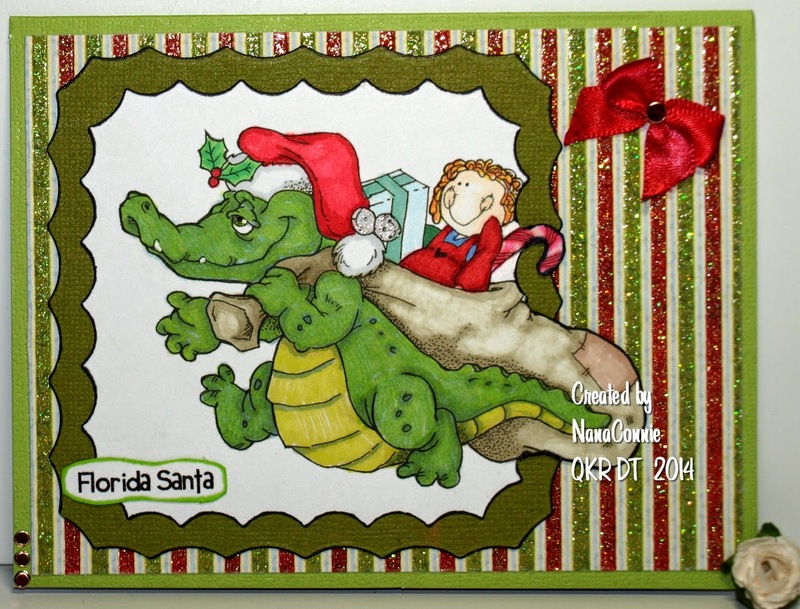 I chose this silly gator image (Digi 9002 Santa Gator) which I thought would make a perfect Christmas card for a friend in Florida. Do you remember your childhood Christmases being filled with images of Santa bearing a huge sack of presents? OK, so you probably weren't thinking of a Gator Santa but all those toys and packages bring back a bit of nostalgia, don't they? I used a combination of Copics and ProMarkers to color the image, then fussy cut it for an out-of-the-box look, using dies from a set by QuicKutz to cut the rest of the image and the mat. 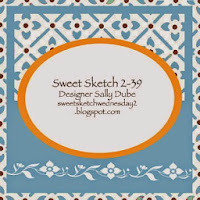 The striped dp is from DCWV and is both embossed and sparkly. The final layer is the green CS which is adhered to the card front. I added three brads to the corner and one to the center of the bow. For all of the layers, it's still pretty CAS in design given the minimal embellishments. I love this new image by Rick St. Dennis! It's called "Christmas Hat" and I got it by playing in their Progressive Challenge. 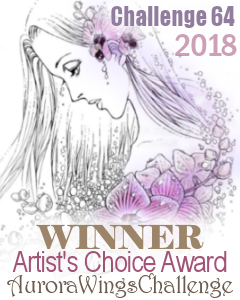 I saw so many really gorgeous color combos from others who were also entering or giving us inspiration that it took me a few days to decide what I was going to use. Ultimately, I decided to stay with the traditional red and green but used shades of those colors which we don't normally associate with Christmas. 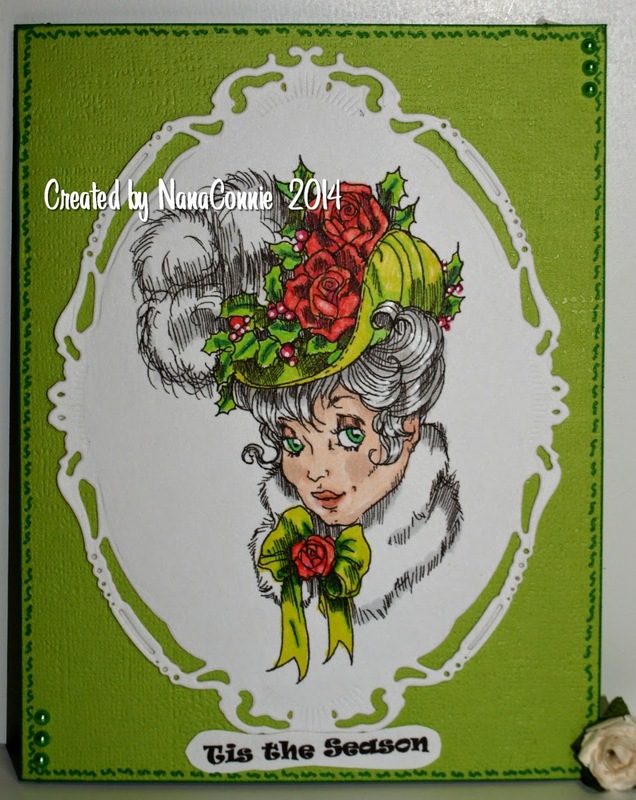 I used my ProMarkers to color the image and then cut it out using a die from Spellbinders. The sentiment was printed and cut by hand. 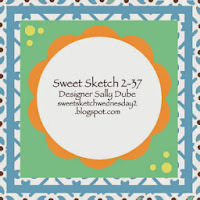 I added the doodles and inked the edges of the card front to mimic the outside borders of the sketch. Finally, I did three little pearls in two corners, but reversed from the sketch. I admit to having waaay too much fun coloring this image (ProMarkers) and fussy cutting it before matting it with dark brown CS. 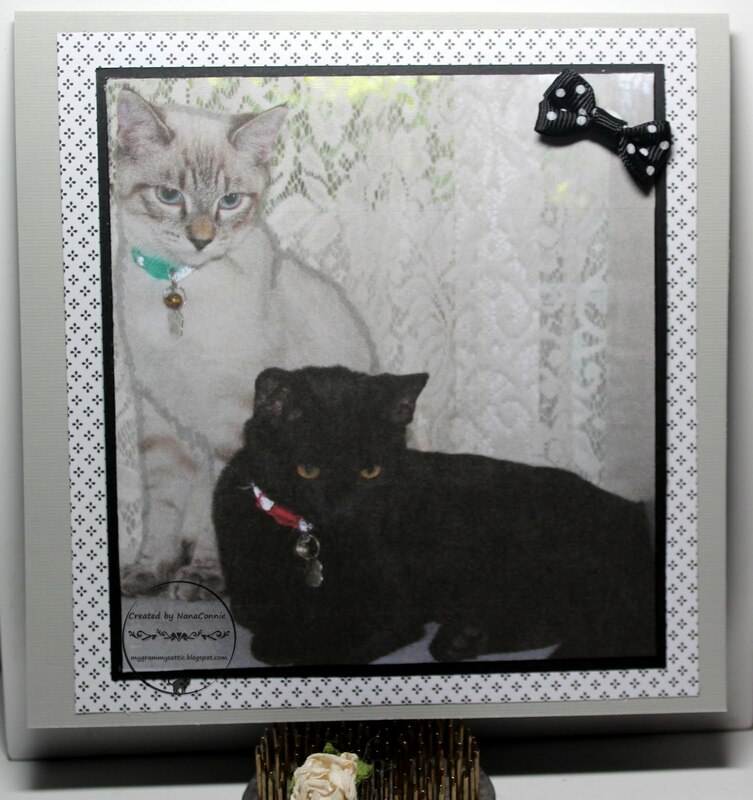 The sentiment is also fussy cut but I matted it with a punched piece for a star look. The glittery star on the top of the tree is also a punched piece. 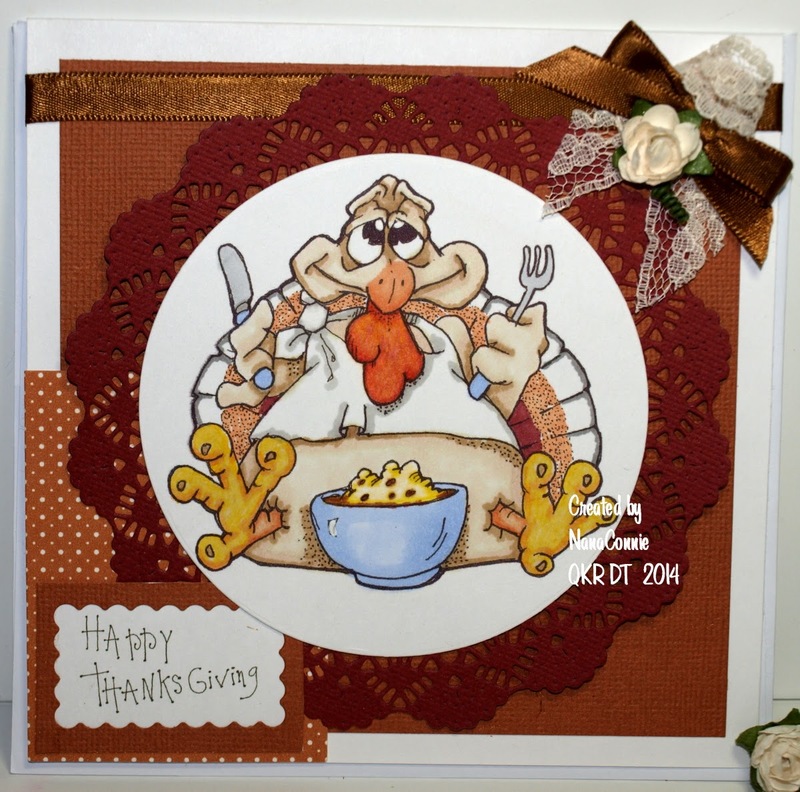 Today I'm sharing my second card as a member of the Outlawz Twisted Thursday challenge. While we always have a theme of "Anything Goes" we also have a twist if you want to use it and this week the Twist is "Christmas Magic." Christmas magic happens for me when I get the tree up and start the decorating process. I usually have Christmas music going so I can sing along with all the Christmas Carols I learned as a child. Speaking of which, I want to share one of those funny stories from childhood. When I was very young and was first learning the carol "Deck the Halls," I'd never heard the word "deck" before. When I inquired of my mother as to it's meaning, she explained that it had to do with decorating for Christmas. That left me wondering why anyone would decorate just their hallways!?! Throughout my childhood, I then assumed that "Deck" was an abbreviation of "Deckorate" and misspelled that word many times before I learned that it was properly spelled without the 'K' - lol. OK, back to the challenge. 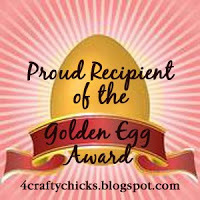 Anne's Digital Art (Anne Fenton) is the sponsor this month and I used her beautiful Christmas Ornaments image. 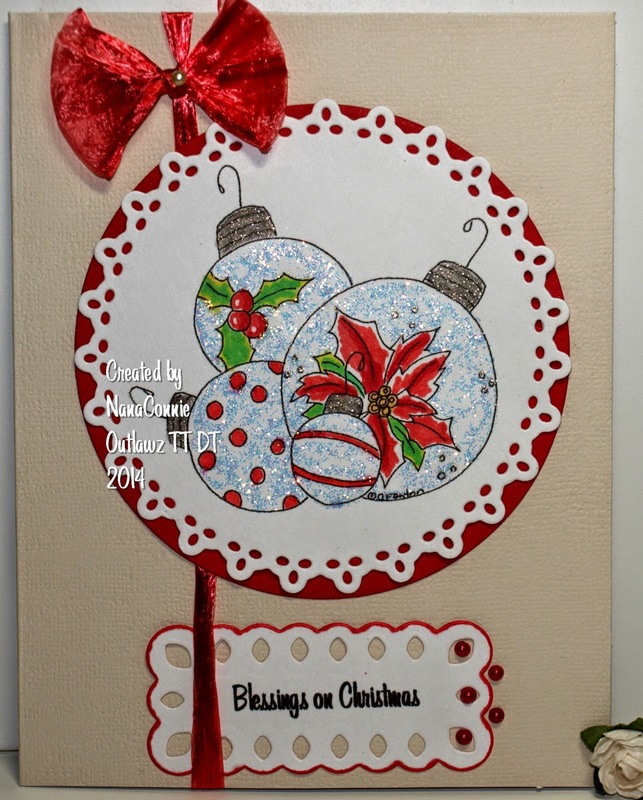 The image is colored with ProMarkers, then die cut with a QuicKutz die and matted with another simple circle die from Spellbinders. Once I got those layered together, I decided that the image was a bit lacking in 'magic' so I brushed glue and sprinkled loose glitter onto the ornaments. 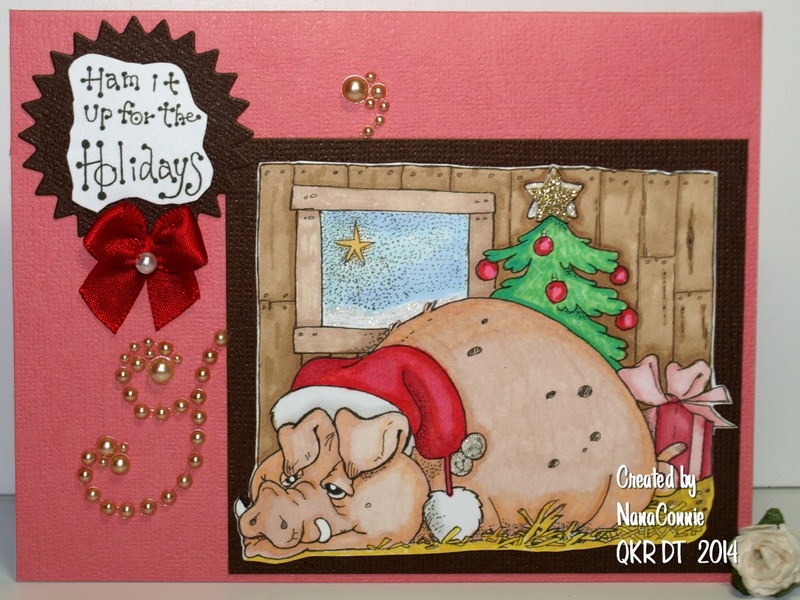 It's been a long while since I did an "Anything But a Card" project but that's our theme at QKR Stampede this week so... I made a cover for my Post It Notes tray. This image is called "Write Soon" (Digi 12807) and it just seemed perfect for this. And here it is with the cover open. The image is colored with ProMarkers, fussy cut, and adhered to black CS, cut to size for the cover. 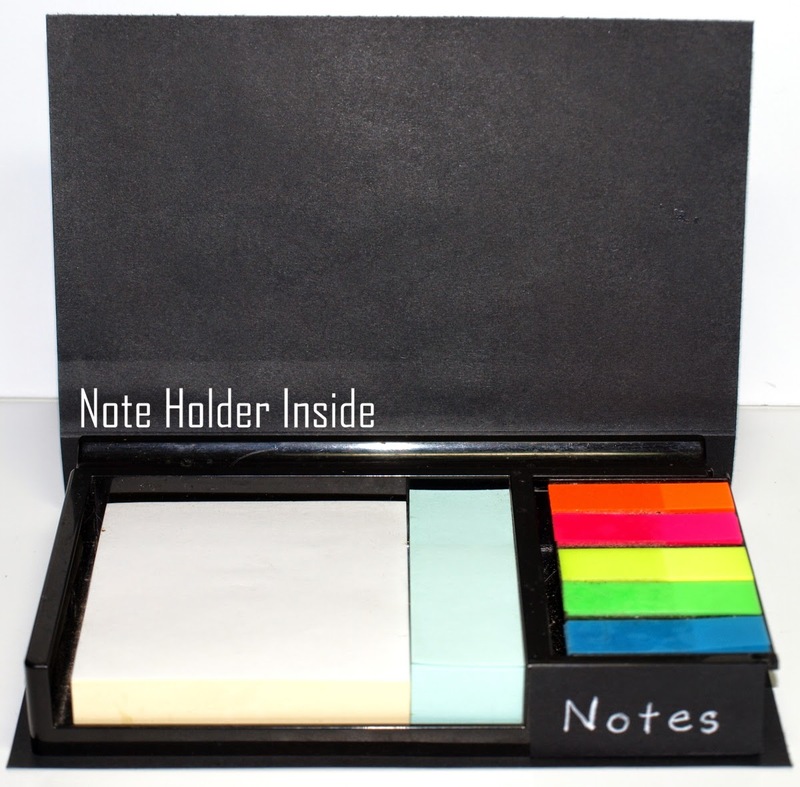 Before I made the cover, the note tray was just open and had no cover. I picked these up at my local office supply store and will be giving away 2 more of them as little gifts. 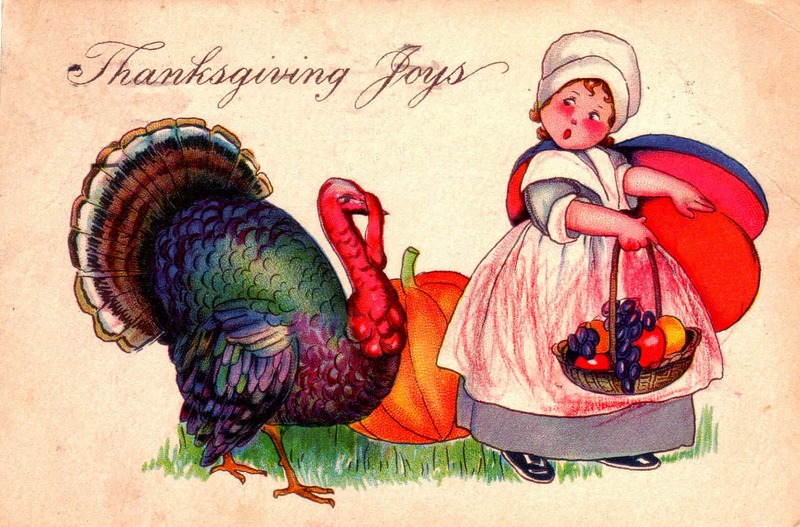 I hope your Thanksgiving was warm and wonderful and filled with family joys. Our plans changed drastically when my wonderful SIL broke his leg -- a very serious break involving both the bones in his lower leg, high above the ankle. Orthopedic surgeons refer to this as a classic "ski boot break" since it's common with skiers who tumble and the breaks take place above where their boots hold the foot and leg in a stable position. He had to have surgery on Wednesday afternoon to set both bones for proper healing. He won't be able to walk for several days and then he'll be on crutches for many weeks after that. Since Thanksgiving dinner was planned for their house with about 12 or 13 people involved, we all had to change plans at more or less the last minute. So, I have a whole roasted turkey with wild rice dressing, some pies, and a raspberry cheesecake still at my house which were originally planned for the Thanksgiving crowd. :-D Anyone want to show up and help me eat all that stuff or are you already sick of turkey and pies? I have an announcement today which makes me very happy. :-D After more than three years of playing the various challenges at The Outlawz, I've been invited to be on the DT of the Twisted Thursday challenge over there. 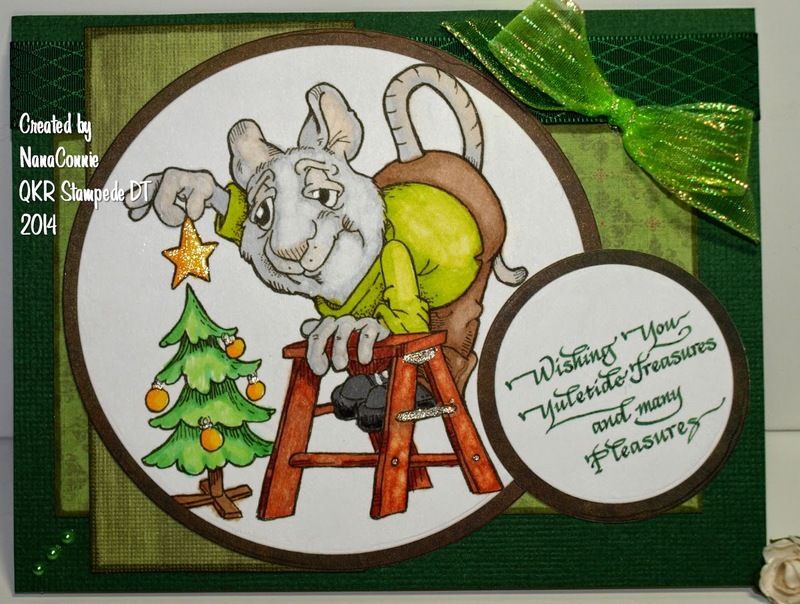 Today is my first 'official' appearance sharing this card for the challenge. Our theme is always "Anything Goes" and we have an optional twist each week, too. This week the twist is "Winter Sparkle for Christmas." Our fantastic sponsor is Stitchy Bear. 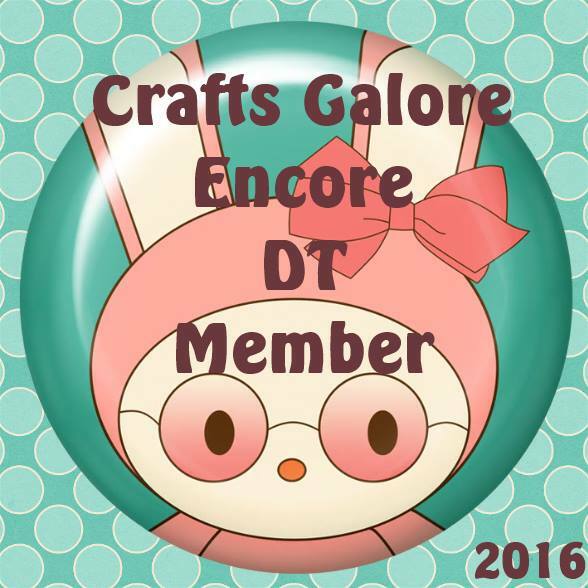 They supplied images to the DT members but I used one which I already had in my own Stitchy Bear collection called "Winter Tree." 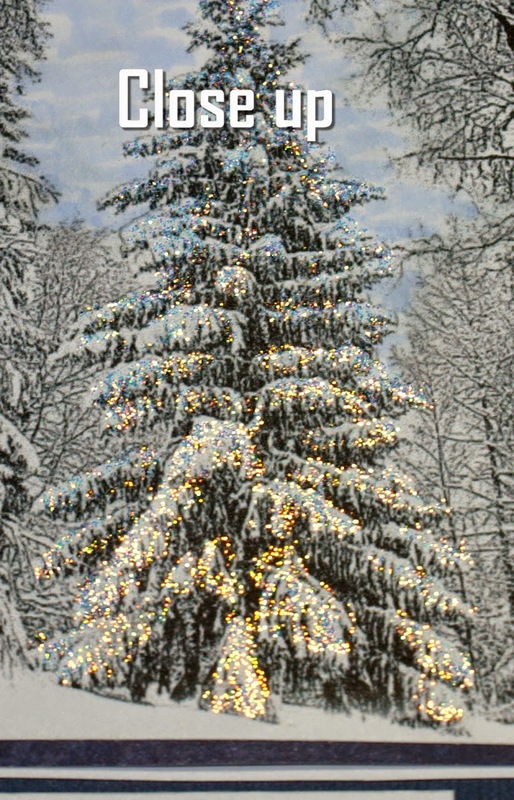 Even though it's an older image, it's one which lends itself to Christmas or even just winter cards. 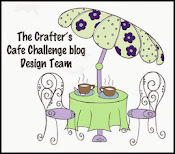 If you'd like to see the same image used by another DT which looks totally different, visit the Twisted Thursday challenge. If you haven't joined The Outlawz yet, now is a great time to do so. 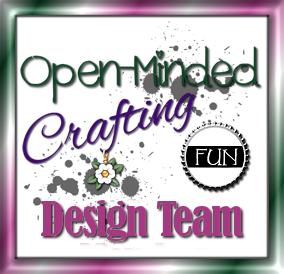 Joining is free and we have a different challenge every day plus they are adding a new Progressive Freebie challenge and you can get a new sponsor's image every challenge by signing up and then using it for an entry in the next challenge. I have another close up photo and it's a much better view of all the sparkle. It almost looks like Christmas lights, doesn't it? I colored the image with ProMarkers and then added a very thin layer of Stickles "Diamond." I matted the image with various layers of dp and CS (all from the scrap bin) and finally added a dp from DCWV's Linen Closet stack, something I've had for nearly 2 years. That all went on the card front. 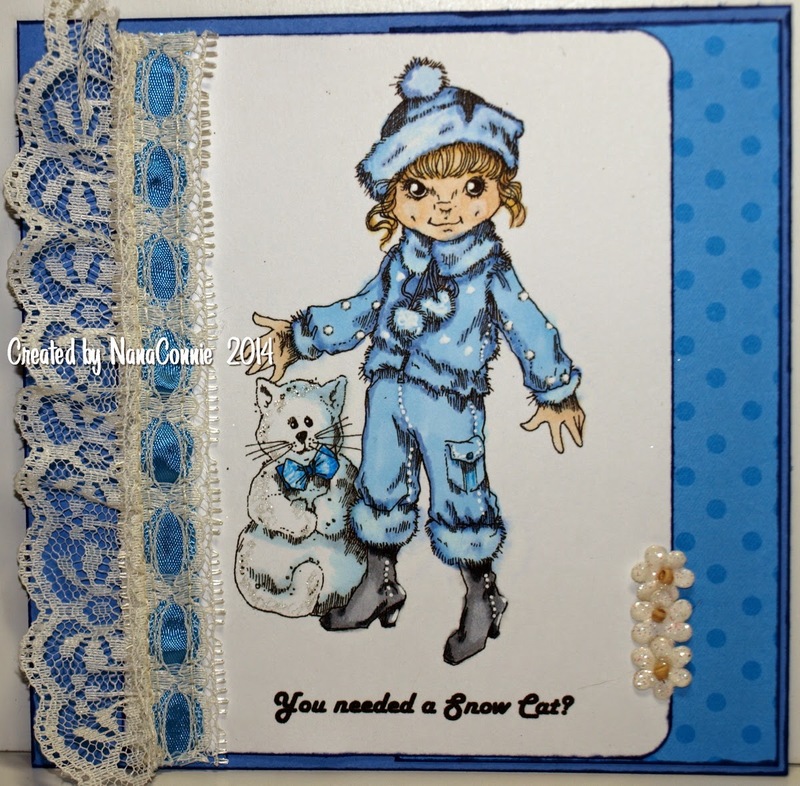 I used dark blue cord, stamped the sentiment, and added the little blue snowflakes. I hope you'll consider playing in our Twisted Thursday challenge this week. What better time to do that than when you have a four-day weekend? Yeah, right -- you'll all be out fighting the crowds for Christmas goodies, won't you? Not me, I refuse to do the Black Friday thing! 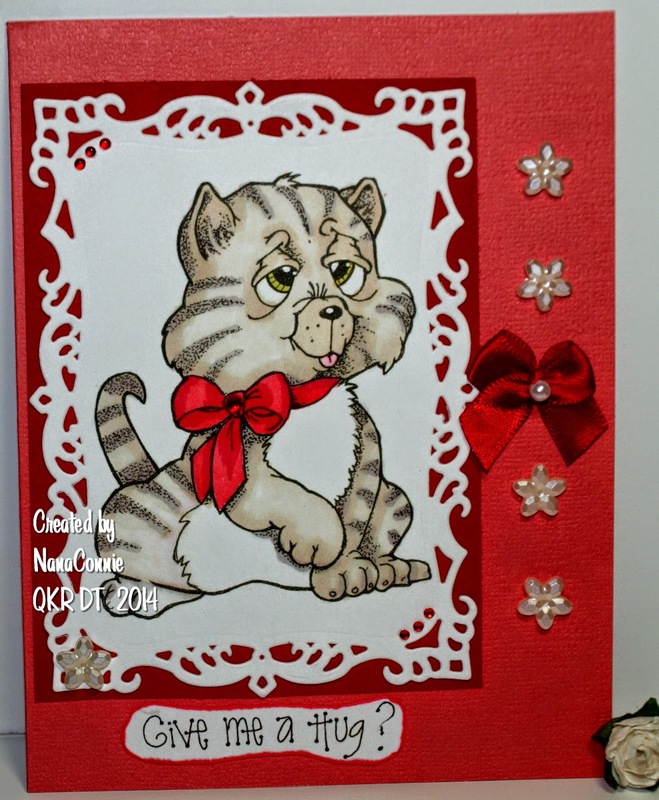 I was asked to make a card for a young girl who is getting a kitten from Santa this year. It'll be her first pet now that she's old enough to care for an animal. 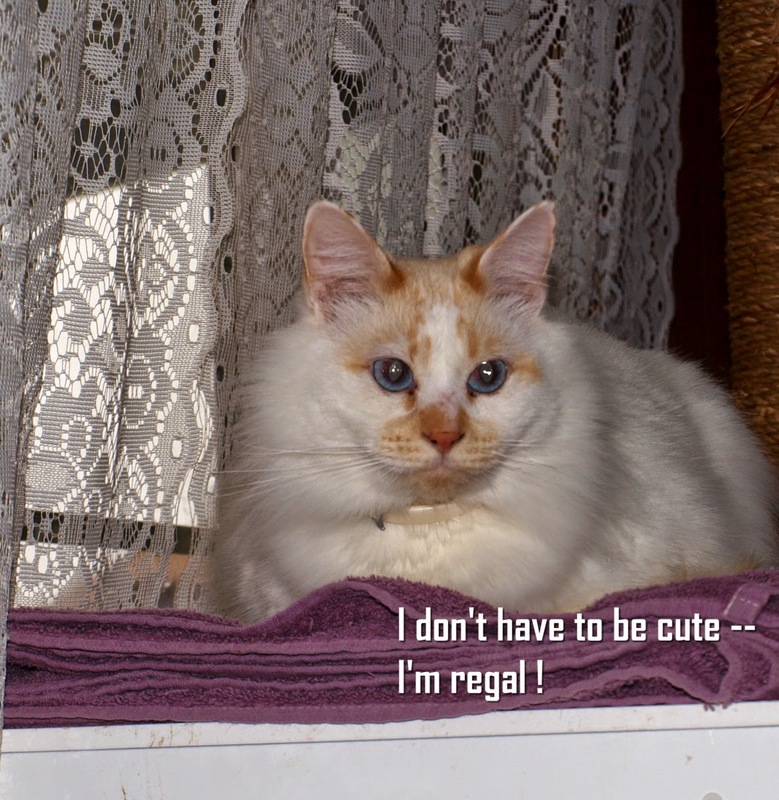 I looked through my images and found this one from QKR Stampede (Digi 7502 - "Sitting Pretty" + sentiment, Digi 14505 - "Hug") and since the new challenge starts today, it seemed a perfect card to use. The theme at QKR is "Bling It On!" Friday means there's a new challenge at QKR Stampede and our theme this week is ""I'm Thankful for..."
My image is Digi 15904, "Thanksgiving Feast" and the sentiment is Digi 13815, "Happy Thanksgiving," both from QKR Stampede. I'm thankful for family, food, and lots of other hands helping in the kitchen. and the sentiment piece is on the opposite side.. 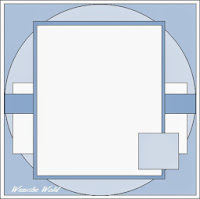 The image is colored with ProMarkers and then die cut with a simple circle die from QuicKutz. The doily is cut with a die from Cheery Lynn. The rust CS behind the image and also framing the sentiment are salvaged scraps, as is the polka dot dp. The ribbon and lace are from my stash, probably originally from a local scrap store. The rose is from Recollections. 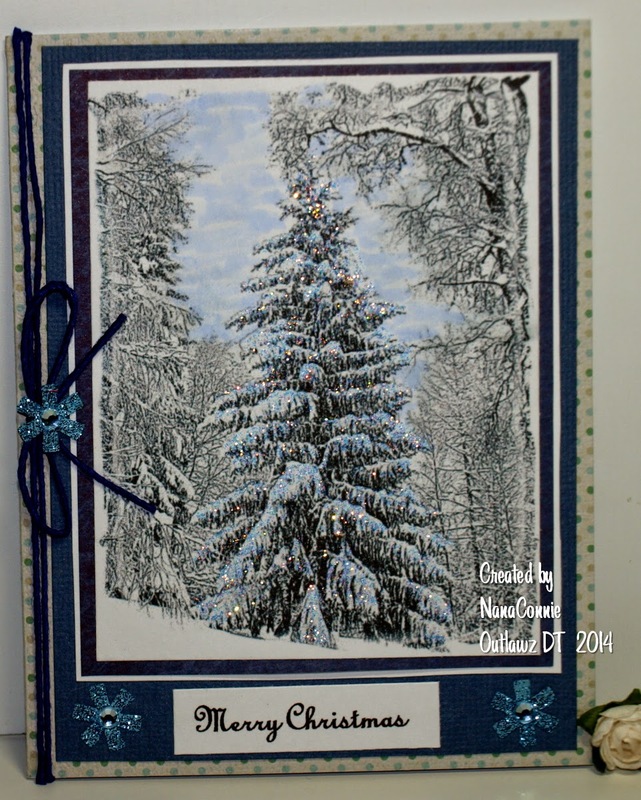 This card was published in Through the Craft Room Door magazine, November/December issue. 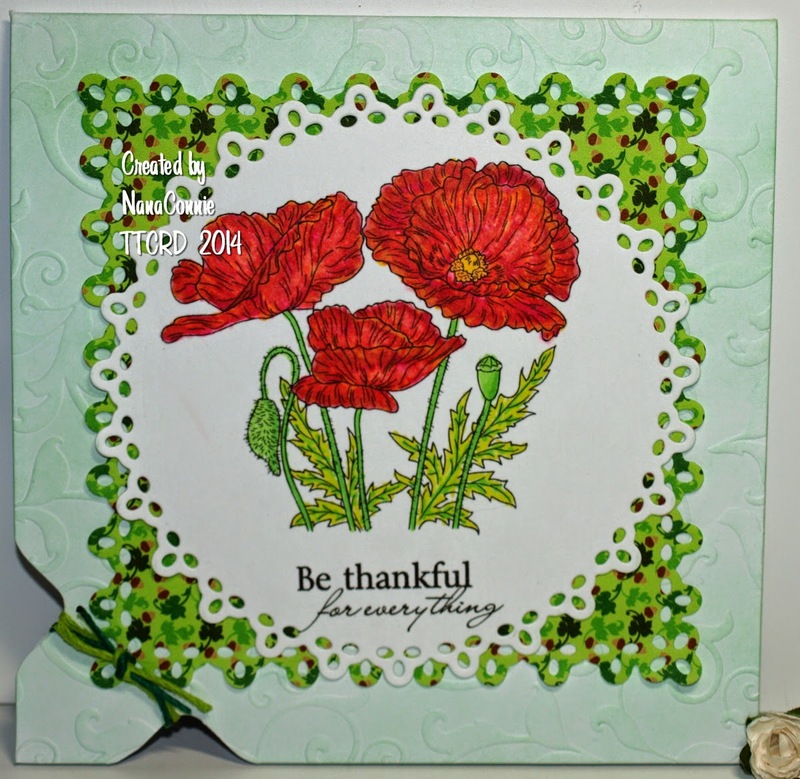 The image is from a Doodle Pantry set called "Poppies." 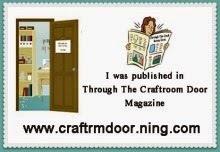 You can find a complete materials list in the magazine but I do want to show you the card and tell you quickly the story behind it. One of the things I do is to volunteer time and make cards for a wonderful group called "Honor Flight." a companion/guide to assist them during their flight and during the tours of the various war memorials they visit in our capital. All the costs are covered by donations from businesses and individuals either nationwide or on the local level. national Honor Flight website: HONOR FLIGHT. You can find links to your particular area of the USon that site. Thanks to every Veteran who served their country and to our currently serving troops. You're all heros! I've done so much CAS in the last several days that it felt like it was time for something considerably more fancy -- in fact, nearly overdone. :-D I chose this image from AuroraWings, called "The Sisterhood" and decided to make a Thank You card which could also be used as a Thanksgiving greeting. I'll probably use it to thank my hostess on Thanksgiving Day. Anything which keeps me from having to do all the prep and clean up for the family Thanksgiving celebration deserves a huge thank you! 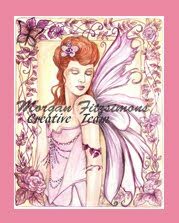 The image is colored with ProMarkers and chalks, then die cut. I cut two mats (one from dp and one from CS which I've been hoarding) with a larger die from that same set and offset them slightly. 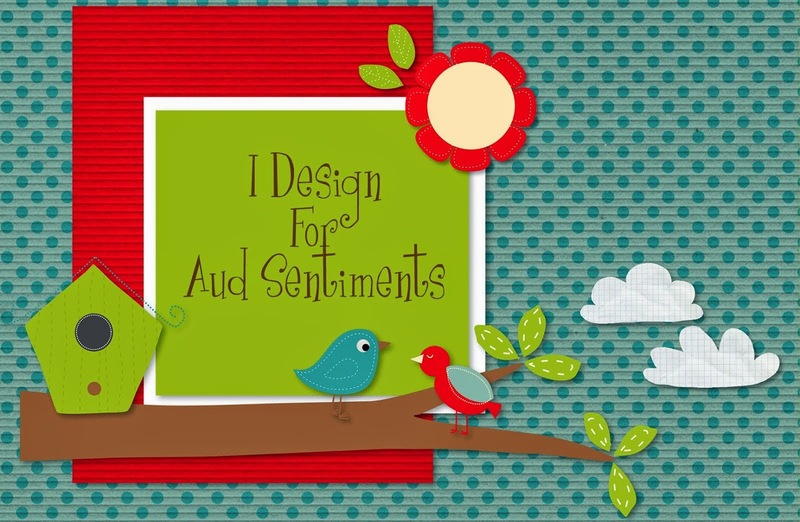 The sentiment is computer generated and also die cut and matted. The background dp is from DCWV's "Autumn Melody" stack. Both gold ribbons are from Really Reasonable Ribbon and the bow is three separate bows stacked together to make a triple bow. The lace which is wrapped across the middle and also along the edge was a hoarded scrap that was in my stash. The flower I added to the bow is from Recollections. OK, I admit -- it felt good to make something that wasn't CAS. I just needed to know I could still do these. I have come to love CAS but this creation pleases me almost as much as discovering that I CAN do CAS when I put my mind to it! I loved coloring this image! It really lends itself to great shading and depth. It's colored with ProMarkers. The sentiment is done with a computer font and printed right onto the card front at the same time I printed the image. I added the rust ribbon and tied a bow. That was it! Done in minutes. I based this on the sketch at The Sweetest Thing. The image is colored with my always-the-first-to-reach-for ProMarkers, then die cut and matted with CS from my stash. The sentiment, "Yuletide Treasures," is also from QKR Stampede and I die cut and matted it, as well. The dp pieces are from DCWV and have been in my Christmas stash forever. The ribbon I used for the bow was the last scrap I had, just enough to tie a bow. My final touch was the three little pearls in the lower corner. I hope your week has gone well and that you have wonderful plans for the weekend. 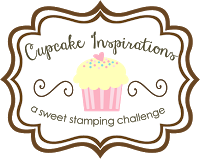 I hope you can find some time to make a card for our challenge at QKR Stampede while you're at it. Remember, you're not required to use an image from QKR to enter, but you certainly increase your chances of winning if you do since we have a separate drawing just for those who use QKR images. Good luck if you do come and play. 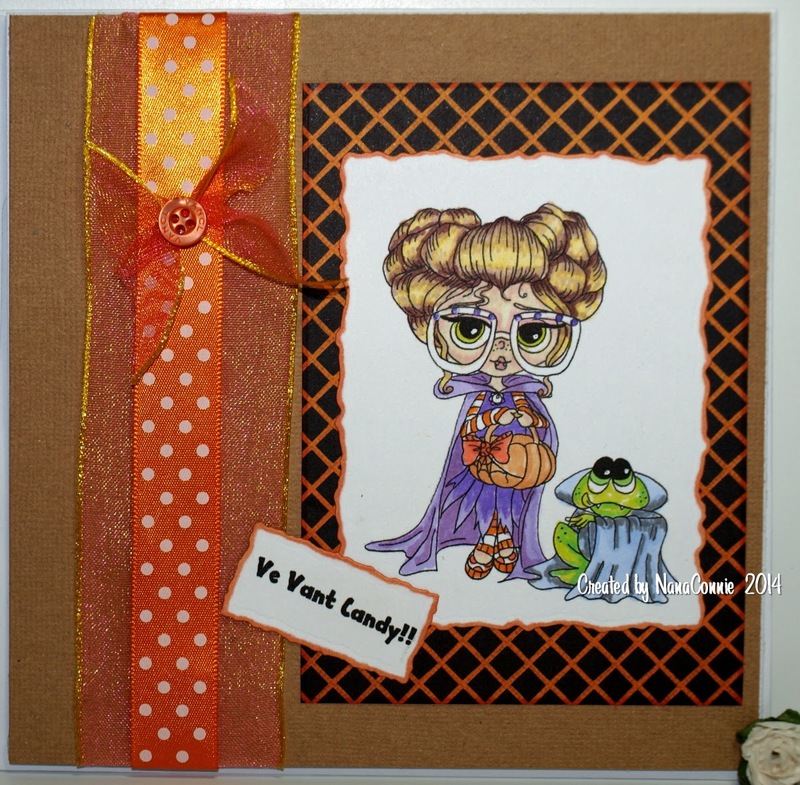 The title of this post is the name of this image from Lacy Sunshine and I'm using it for their "Halloween" challenge. Eleanor and Pickles are out "Trick or Treat"ing so they're perfect for the theme. 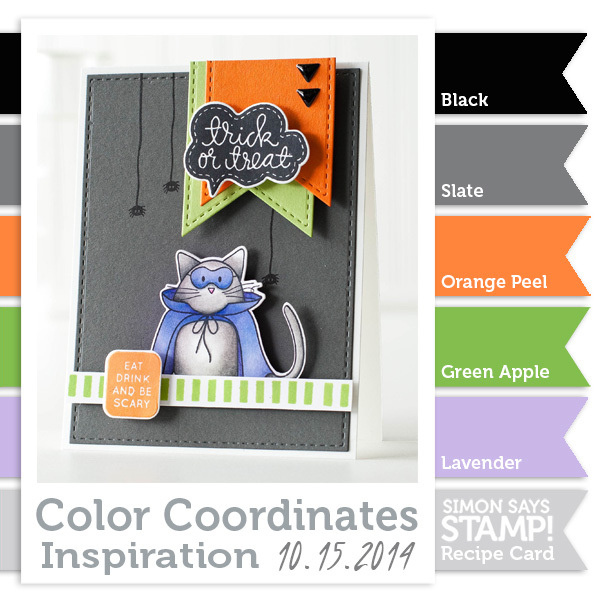 and I took my colors from Simon Says Stamp. Everything was layered onto kraft CS and I wrapped ribbon from Really Reasonable Ribbon around the kraft piece. I used a scrap of the wide, wired ribbon, cut swallow-tails into the ends, then twisted it twice in the middle to create the 'butterfly' shaped 'bow.' I added a button to the middle and adhered it to the polka dot ribbon. It's Friday so it's my day for QKR Stampede (woohoo!) and the latest challenge. Our theme is "The Witch is In." We want to see witches, in or out. My QKR Stampede digi is called "Out Riding" so she isn't really 'in', I suppose. 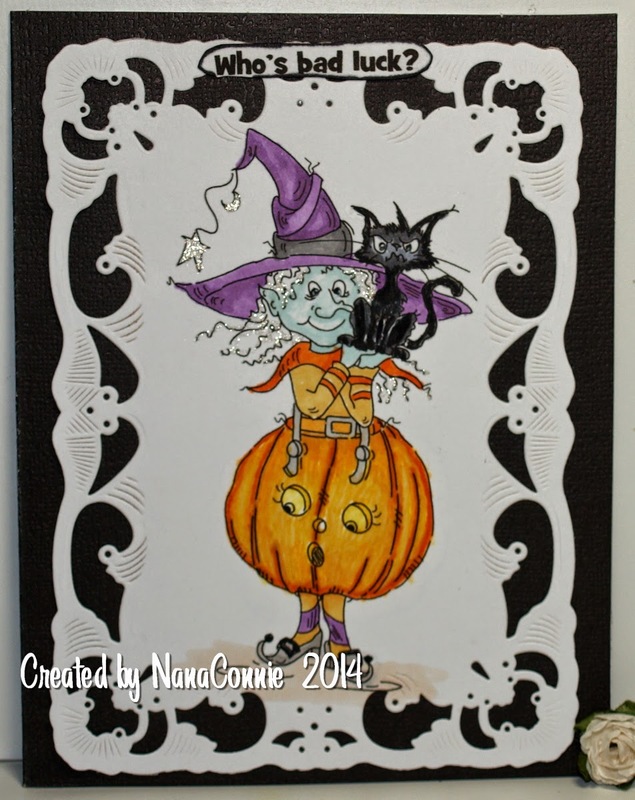 :-D She's out having fun, the way witches will do. and colors from Creative Colors. 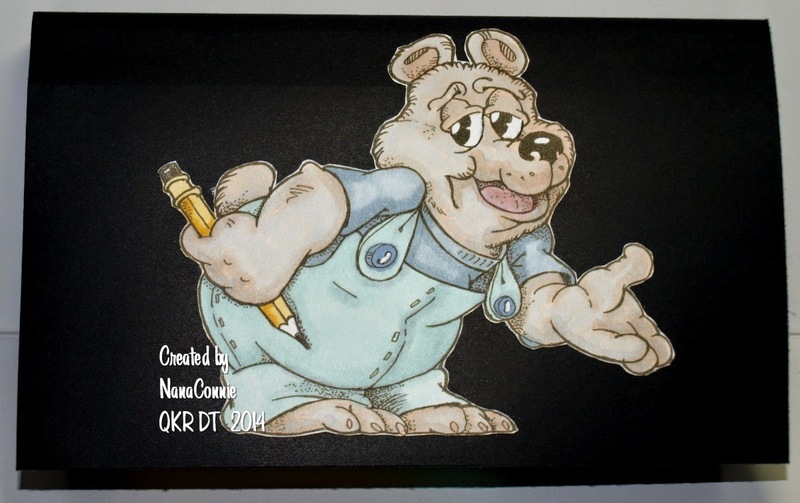 I colored the image with my beloved ProMarkers and die cut it with a die from Spellbinders . I 'sponged' the sky with chalk while the image was still in the die. I wrapped orange polka dot ribbon (Really Reasonable Ribbon) around a scrap of black CS then mounted the image on top. The silly sentiment is mine, though I may have seen it somewhere last year and revived it. Apologies if I'm claiming it and it actually was yours. It's also die cut. All of that went onto a brown card base (which has a greenish tinge in the photograph - who knows why!) The pumpkins and the gems have all been locked away in my stash (translate hoarded) as though using them might diminish them in some way. "Why buy things and then hoard them? ", I keep asking myself. Sheesh! 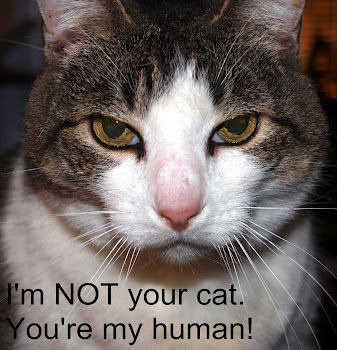 When I saw the expression on the face of this cat, it was clear he was objecting to the myth of "black cats are bad luck." 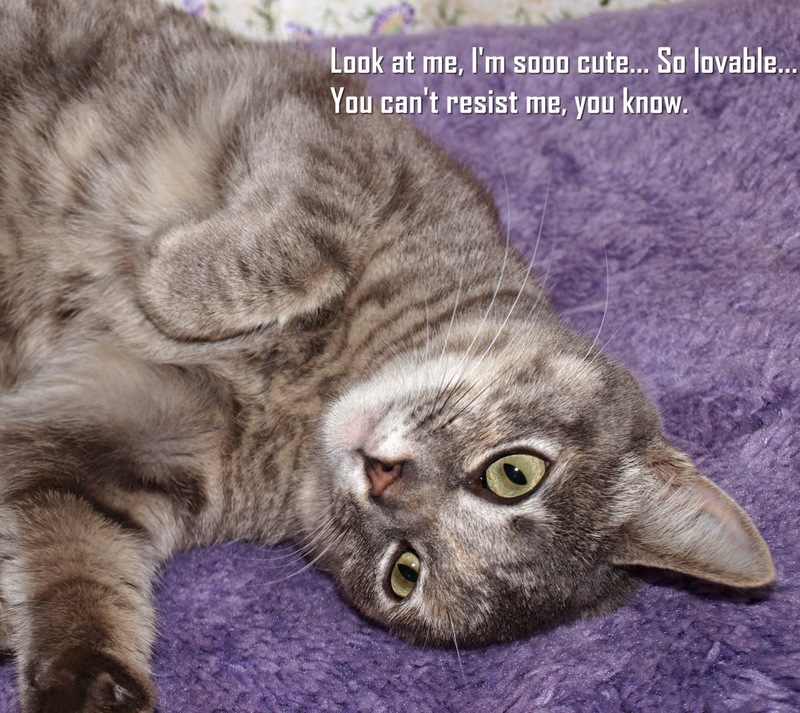 Too cute and too funny! So my sentiment had to relate to that. 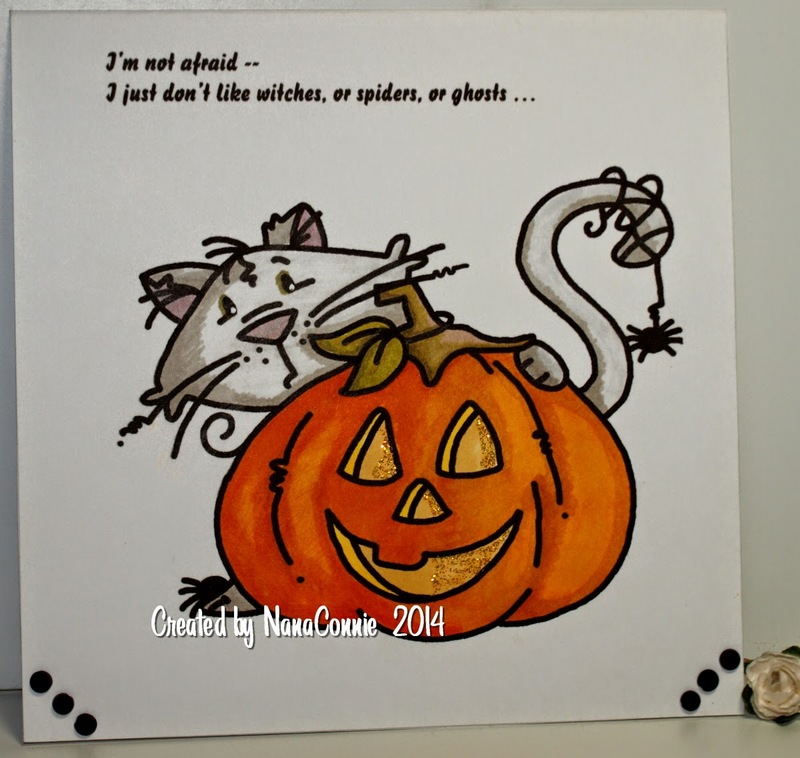 :-D The image is from Squigglefly and the theme for their current challenge is "Pumpkins or the Color Orange." I colored the image with ProMarkers, added a bit of glitter gel ink to the moon and star dangling from her hat and also to her supposedly 'silver' hair, and then die cut the frame with a Spellbinders die. That was mounted onto black CS and I added the sentiment at the top. Fast card once the coloring was done. 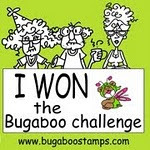 It was time for a Bugaboo Stamps image and an entry into the Catch the Bug "Fall" challenge this week. I have a ton of Bugaboo images and lots of them are Halloween related so here's my Fall contribution. Very CAS design today. 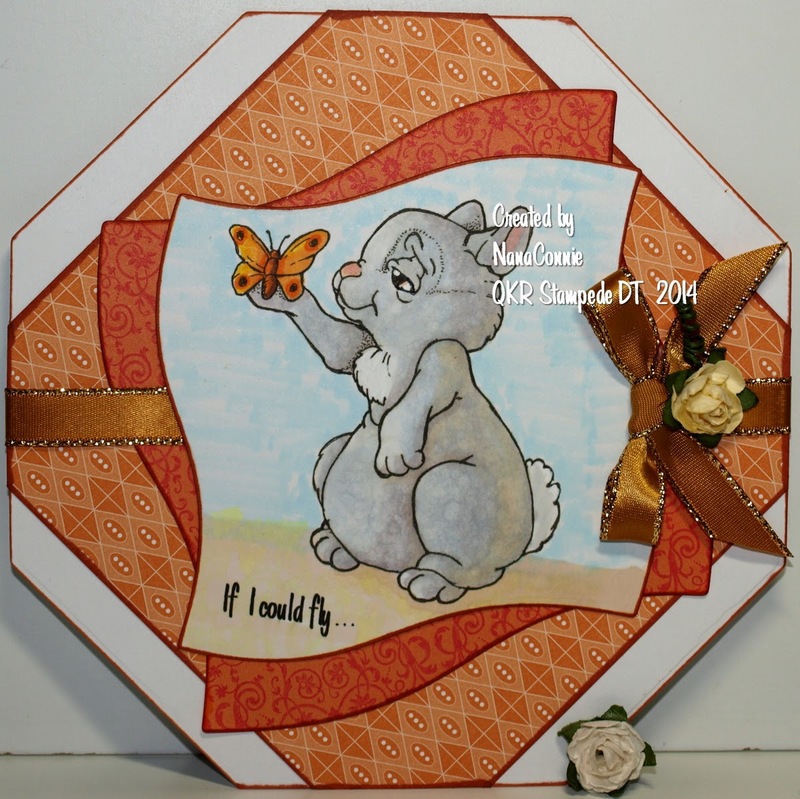 I printed the image and my own sentiment directly onto the card base then colored the image with my ProMarkers. I added a bit of yellow glitter to the eyes, nose, and mouth for a touch of sparkle. The three black gems in each bottom corner are the only embellishments. It's Friday so that means a new challenge at QKR Stampede and this week our theme is "Frightfully Delightful." 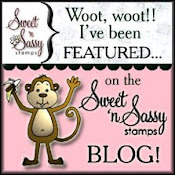 Dig out those Halloween stamps -- either frightful or delightful -- and play along. You could win some fabulous images! 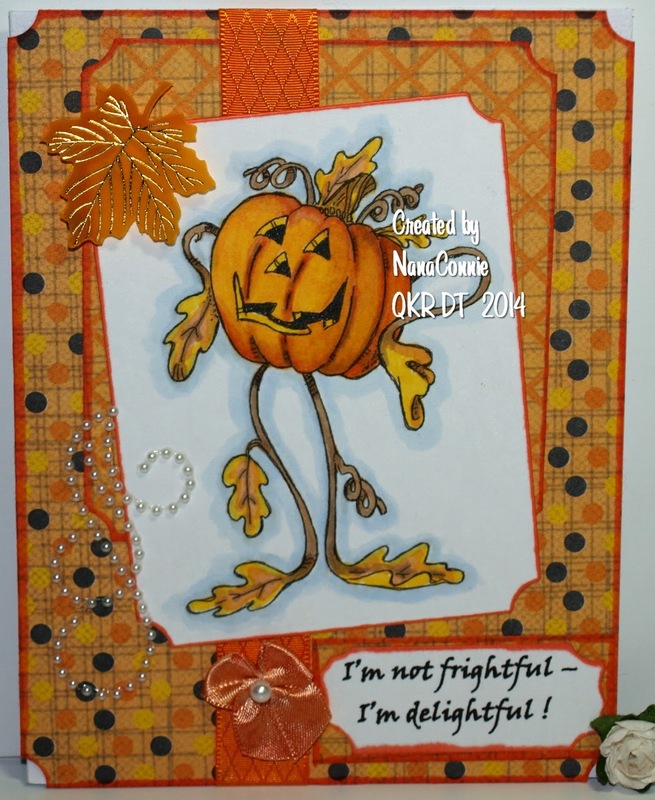 My card is done using Digi 12303, "Jack-O-Lantern." The sentiment is my own. 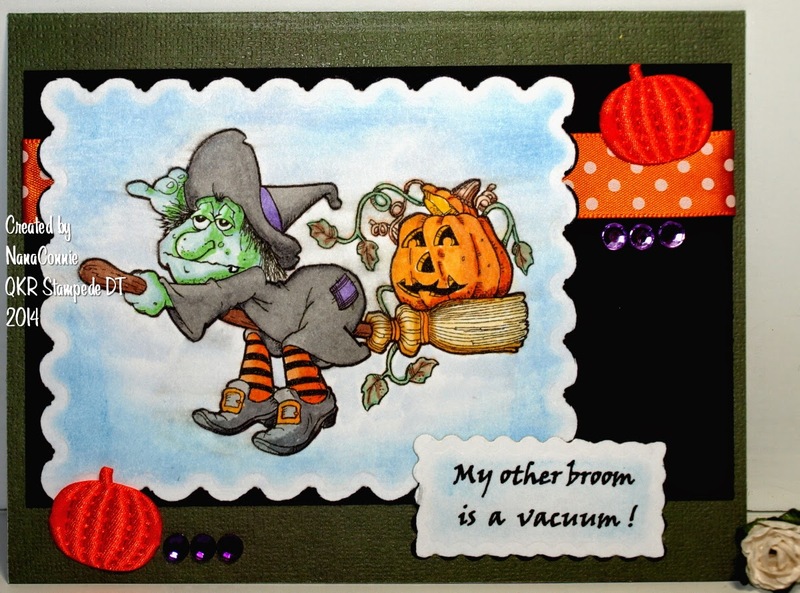 The image is colored with ProMarkers and die cut with the largest die in one of my Spellbinders sets. The papers have been in my stash for so long I can't even remember buying them. 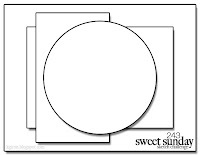 Each of the papers were corner punched so that they would look like the die cut image piece. Ribbon is from Really Reasonable Ribbon and the little bow is one of those I make myself. I dyed it with a ProMarker to get that mango-orange shade. The pearl swirl seemed to say "windy autumn" and the leaf is made by Jolee's. I have the most exciting news! For a couple of years now, ever since I was a GDT for their challenge, I've been slipping over to the store at QKR Stampede whenever the budget allowed and I've also played in the challenges over there nearly every week. I'm really crazy about their images!! 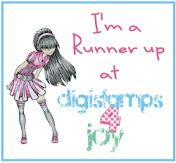 I've specifically used QKR images to improve my coloring skills over the last several months and now I've been invited to join the QKR Stampede DT ! 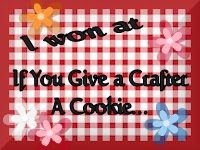 I'm just over the moon about that. 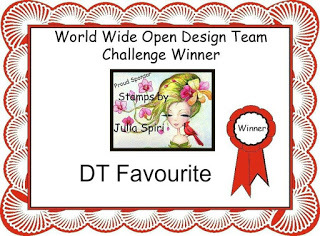 :-D So, today's card is my first as a DT member. 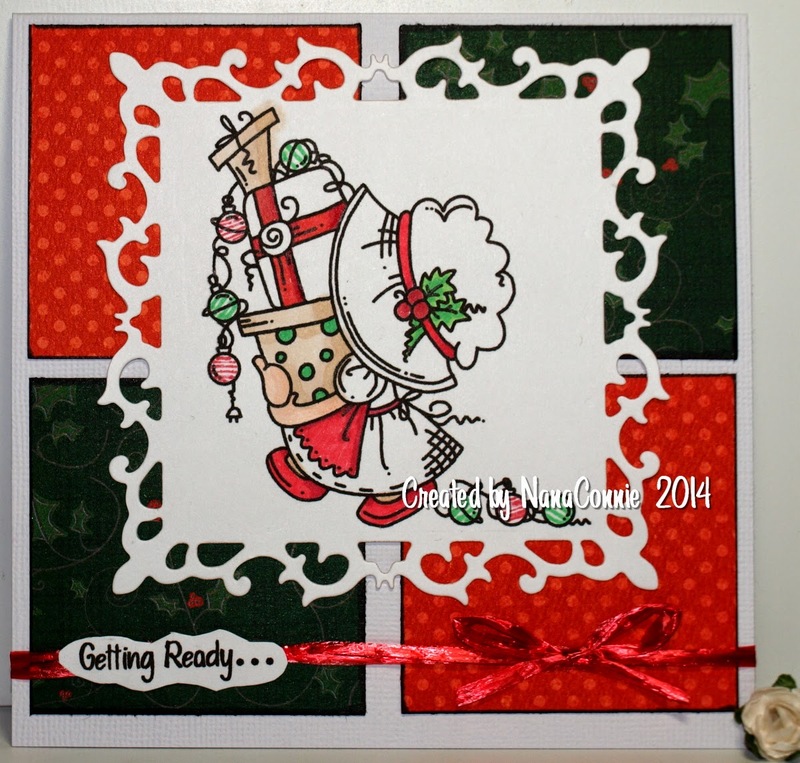 Our challenge theme this week is the always popular "Anything Goes." I did a card in fall colors, using the "Bunny and Butterfly" image as a way of looking back at summer while turning toward a gorgeous fall. 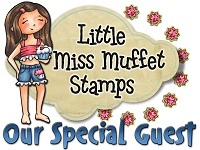 The image is colored with ProMarkers and then die cut with a Wonky Square die from Spellbinders. The sentiment was added when I printed the image. 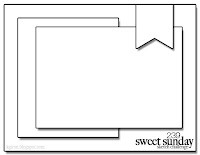 I cut a second Wonky Square out of dp from my fall stash (two or three years old -- who knows?) and distressed the edges of both pieces. 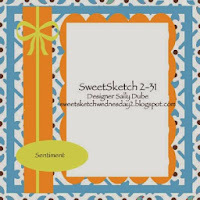 I used an octagon die from QuicKutz to shape the card itself and layered on dp from SU, then trimmed it to fit the octagon. My three finishing touches were the ribbon, the bow and the flower.